M School ERP is a complete web based School Management Software with easy to Manage your School/Institution at affordable cost. In the back office, HCM is either a component of an enterprise resource planning (ERP) system or a separate suite that is typically integrated with the ERP. 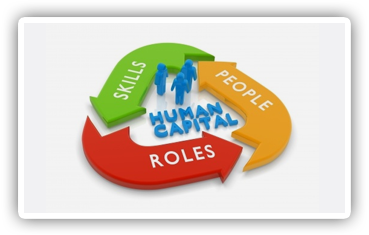 In recent years, the term HCM system has begun to displace human resource management system (HRMS) and HR system as an umbrella term for integrated software for both employee records and talent management processes. The records component provides managers with the information they need to make decisions that are based on data.